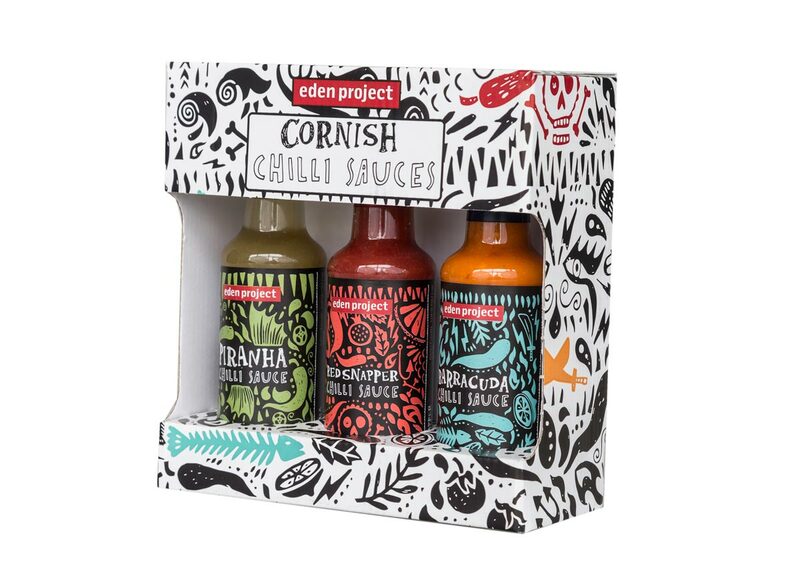 We’ve packaged up our tasty chilli sauces into two distinctive gift sets – original and fish (don’t worry they don’t actually taste like fish, they’re just named after them). 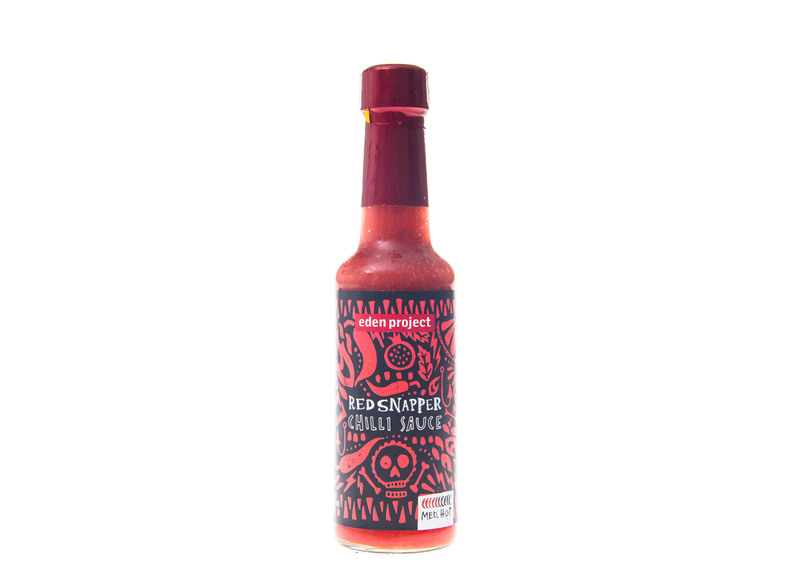 The jazzy packaging incorporates the designs found within the labels of our sauces and makes a great gift for any chilli lover. Our original collection contains a bottle of hell’s mouth, gargoyle and Cornish, whilst our fish collection contains red snapper, piranha and barracuda. 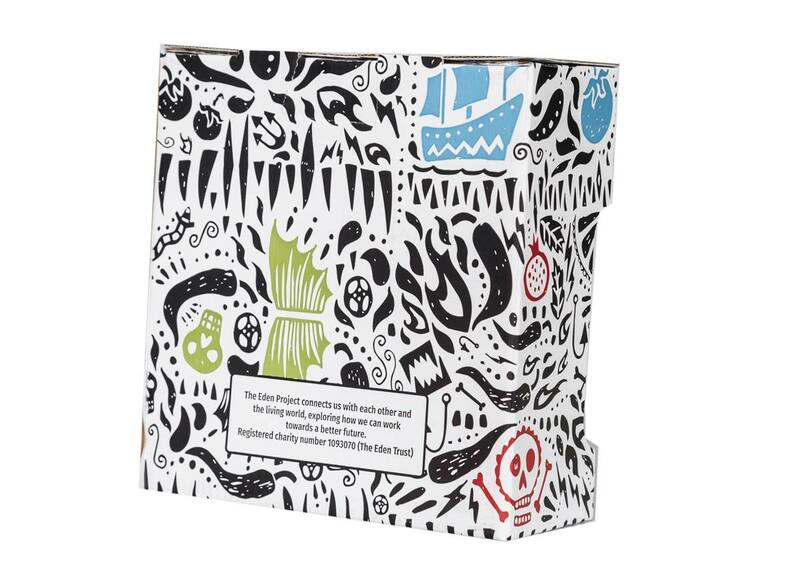 For ingredients and allergens please refer to individual products for details.